Samina Sundas is the founder and Executive Director of the American Muslim Voice Foundation. Samina is committed to take the interfaith/inter-community dialog to the next level. Her focus is in fostering friendships among all Americans by bridging the cultural and religious gap and to walk on the path Dr. Martin Luther King Jr.’s paved for all of us. She is committed to work towards building an inclusive and beloved community. She enjoys working with and learning from youth. She specially is interested in empowering young women to become leaders of tomorrow. She is an advocate of civic engagement through volunteerism. She believes through education and social interaction we can build an inclusive and beloved nation where all of us feel safe and at home. Steering Committee Member, Olive Branch Interfaith Peace Partnership. Board Member of the Silicon Valley Inter-Religious Council. She was also the coordinator of the only 24/7 Muslim Nationwide Hot line, to help people regarding INS Special Registration and to protect civil liberties for all. For the past ten years she has been speaking extensively on immigrant and civil liberties, issues, particularly the USA Patriot Act. She was on the panel of Amnesty International USA National Hearings on Racial Profiling, held in Oakland on September 9, 2003. She is part of an audiovisual documentary Tracked in America produced by the ALCU of Northern California in partnership with the national ACLU that explores more than two centuries of surveillance in America. Included are two hours of audio interviews, 300 photographs and 25 personal stories beginning in 1917. May 2007, Ed Dunn’s Social Justice Award of the Interfaith Coalition for Immigrant Rights. June 2007 Samina was selected as one of the hundred diverse individuals from throughout the country referred to as dreamers. 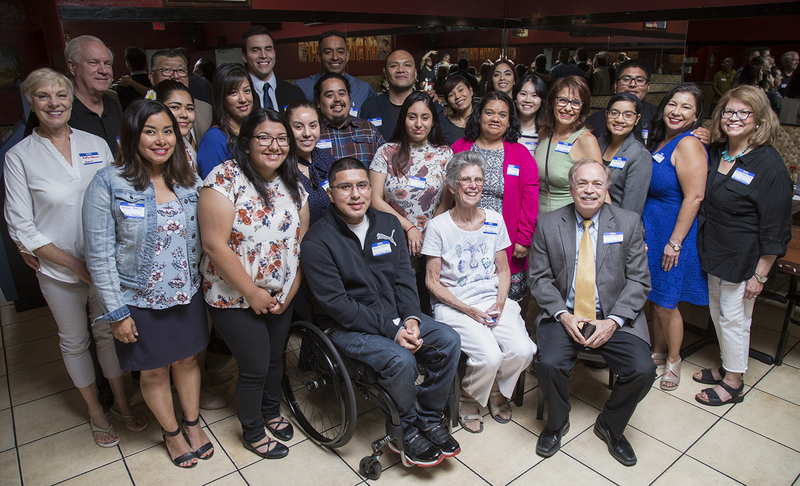 Dreamers took their stories to the Nation’s Capital. July 2007, Jefferson Award for community service. October 2009, Global Exchange’s Human Rights Heroes Peace Award. May 20012, Trabajo Cultural Caminante’s PREMIO MUJER Award. Samina is a resident of Palo Alto, CA. 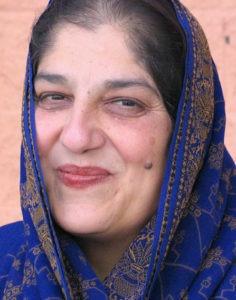 She is a proud mother of two young adults, Misbah and Saqib.